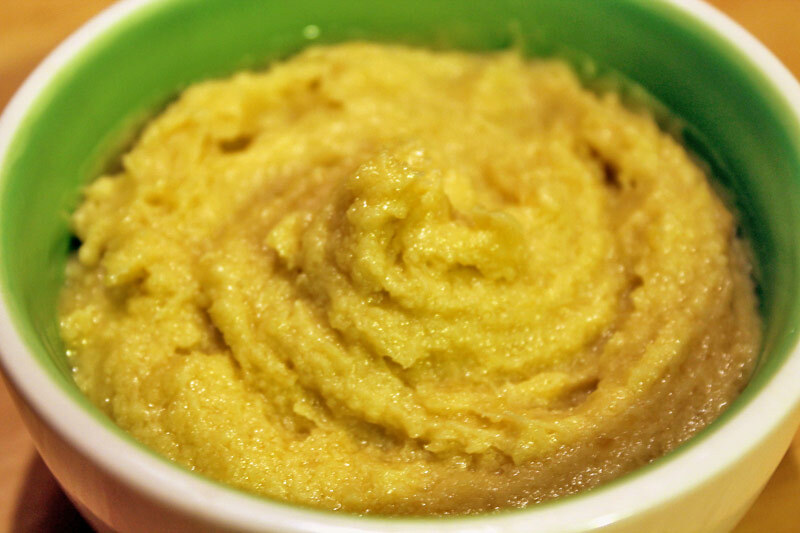 This one of those recipes for which I keep on telling myself “How did I survive without it?“! 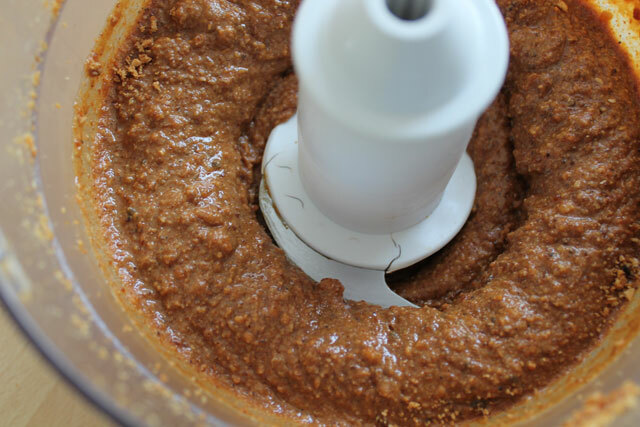 I discovered the praline paste, also known as “praliné” here in France only a few years ago: here it is widely used as key ingredient or just to add crunchiness, sweetness and more flavour to desserts. Praliné is a thick paste made with caramelized nuts. 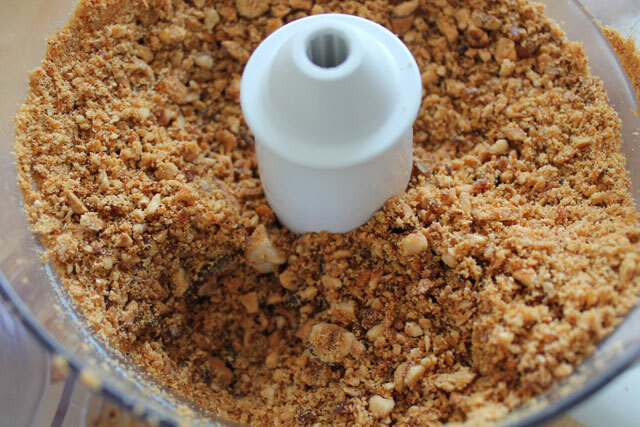 The most common recipe involves almonds and hazelnuts in a 50/50 ratio, but you can make praline paste with any ratio of nuts (i.e. 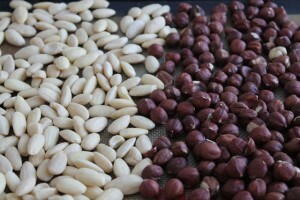 30% hazelnuts, 40% pecan nuts, 40% Brazilian nuts, why not) . 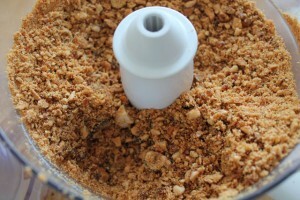 Once the nuts are evenly caramelized and cooled down at room temperature (not in the fridge, since caramel “disappears” in presence of humidity), they are mixed in a food processor for several minutes. The blades turning at high speed will heat the nuts which will start releasing the oil of which they are rich. 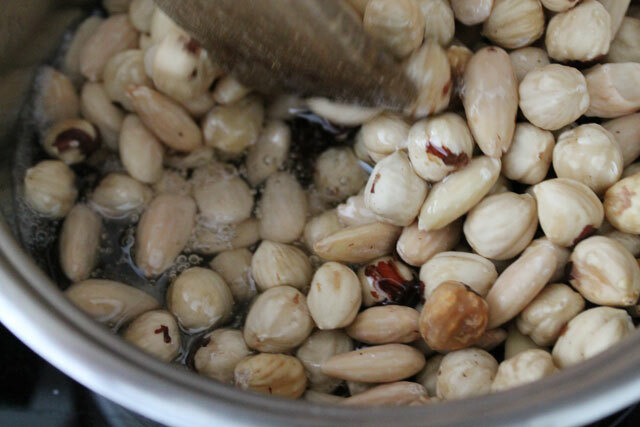 This oil will mix with the caramel and the nuts to form a delicious paste. 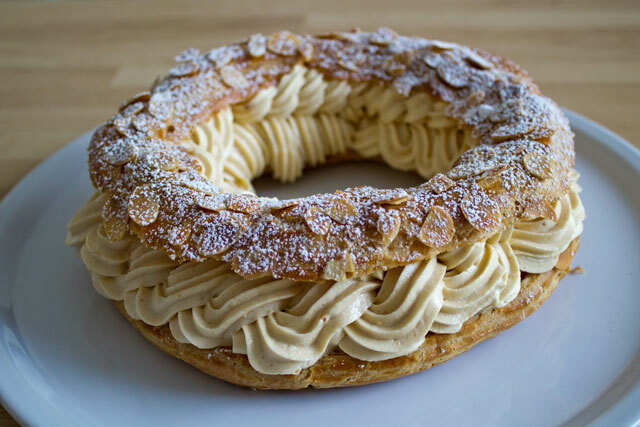 Praline paste can be used as is (for example, as a layer in a cake) or to flavour creams (for example the mousseline for a Paris-Brest). 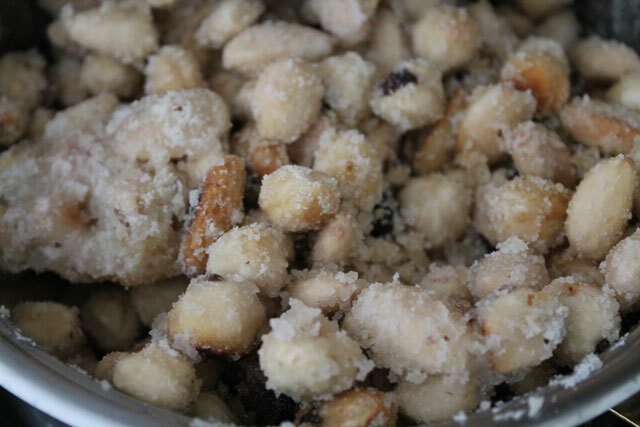 It can be stored at room temperature in air-tight containers for several months. 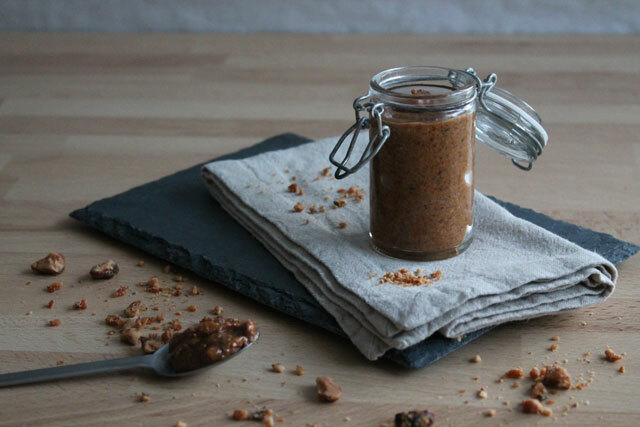 Oh, and in case you were wondering: no, there’s is absolutely no comparison with the ready-made praline paste you can buy in shops! 😀 This is absolutely great!!! Place the nuts on an oven pan in a single layer and toast them for 15 minutes at 150°C. When you remove the from the oven, rub the hazelnuts and almonds with a clean cloth to remove their skin as much as possible, if present. Let everything cool down at room temperature. 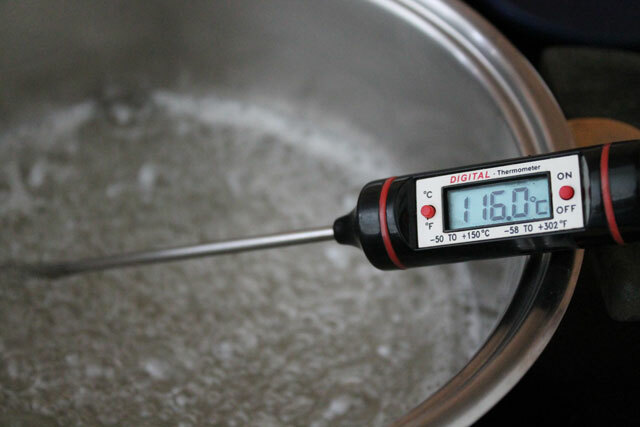 Heat the sugar and the water in a saucepan on medium heat until it reaches 116°C. The sugar will eventually melt again and become caramel; in these stage never stop stirring to prevent the caramel, almonds and hazelnuts from burning and sticking to the pan. 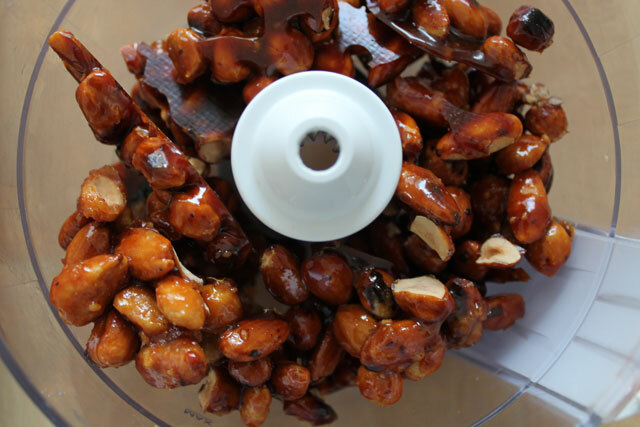 Process a few seconds to obtain coarsely-chopped caramelized dry fruits, also known as "pralines"
Keep on processing for several minutes to obtain a thick but spreadable praline paste. Add a dash of vegetable oil (e.g. 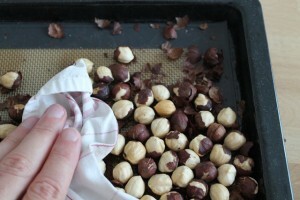 hazelnut, peanut...) if the paste is too dense. 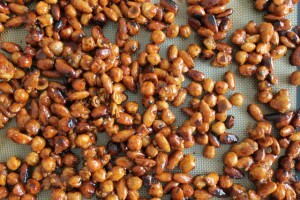 The praline paste can be stored at room temperature in an air-tight container (I use glass pots) and can hold for several months. 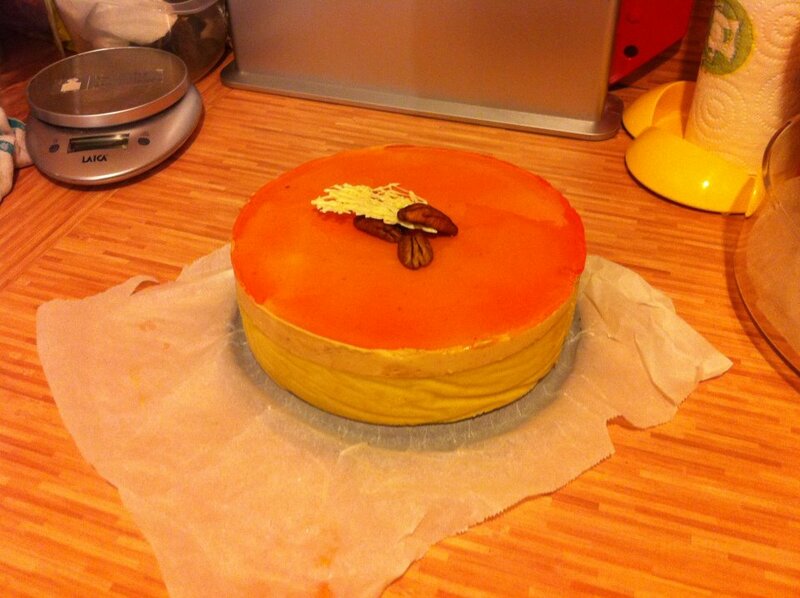 <3 Thank you :) I'm glad you like my recipes! Thank you for the recipe. It’s so amazing !!!! Just made it and it’s amazing! Thanks so much! I am going to attempt to make your Trianon with it next week.